» BUY TIKAR GETAH FROM RM99/ROLL -SAVE 10% & ENJOY EVERY DAY!! 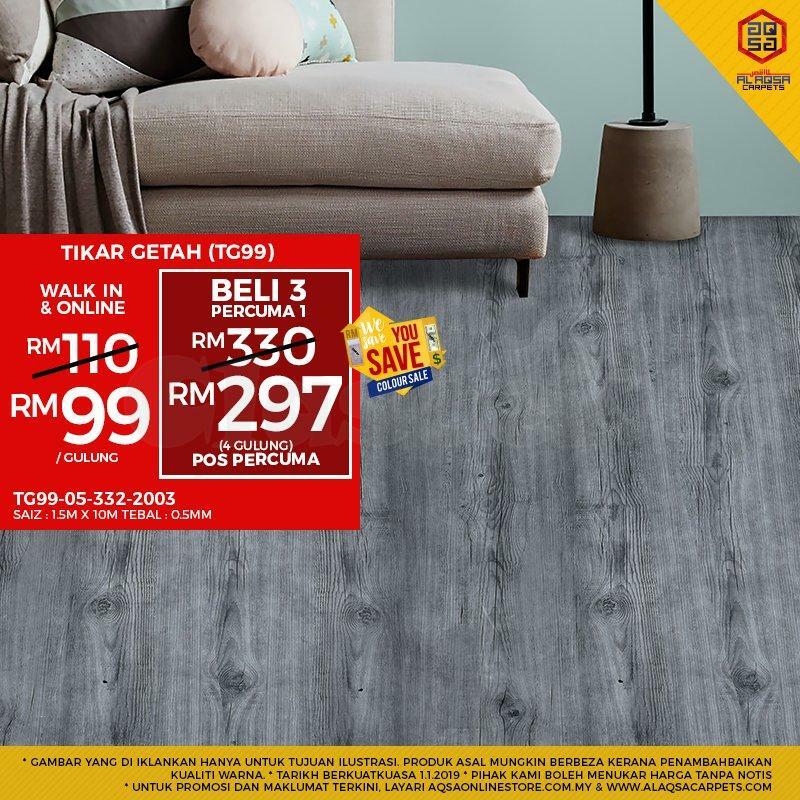 BUY TIKAR GETAH FROM RM99/ROLL -SAVE 10% & ENJOY EVERY DAY!! Please take care. You do not fall anywhere! The +Offer is available on Tikar Getah! !